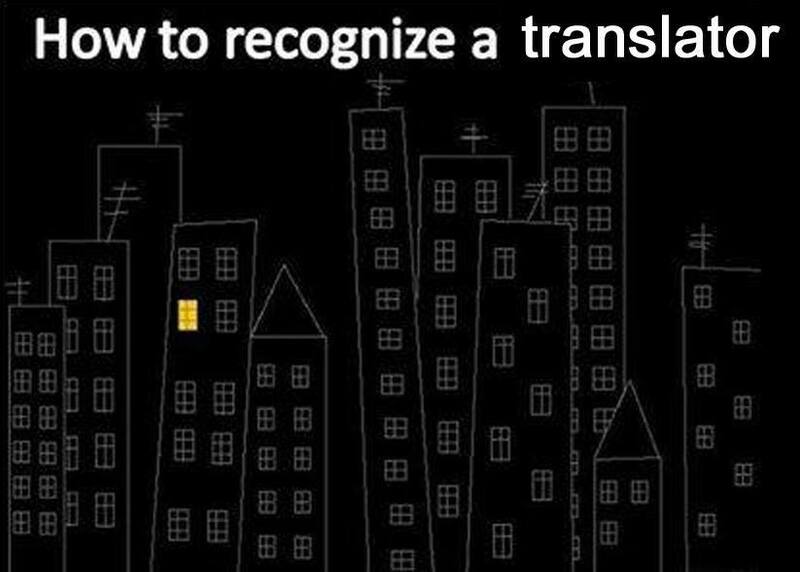 Isn't it amazing how many people believe translators are just human dictionaries? Because on top of your amazing suite of linguistic skills and knowledge, there's an underlying necessity to understand how business works as well. So if you really want to go pro and spend all of your time as a freelance translator, you’re going to need a lot of dedication and know-how in several areas, on top of your linguistic dexterity. Luckily for us, the internet is overflowing with helpful information that can aid in reducing the learning curve. That's why I decided to find and curate a list of the best content I could find on becoming a professional freelance translator. Then, I categorized each link into 10 steps that you can follow as you progress from fledgling freelance translator, to Chuck Norris roundhouse kick awesome level translator. TM-Town believes in making translators happier through technology. That’s why we focus on creating tools that make your job easier, more enjoyable, and more lucrative. Sign up for your free account today, and join a community of translators who are already benefiting from our array of tools. Below is our table of contents. Start here and click on the sections that sound most appropriate to where you are in your career. You’ll be taken to that section where you can explore the links further. There’s a ton of information here, and it’s meant to serve as a resource for you any time you feel like you’ve gotten stuck. So go ahead and bookmark the URL now so you don’t lose this link. We also want this resource to be a community effort, benefiting from your own knowledge of invaluable resources online for translators. If you can think of anything we’re missing, please use the tweet button in that section to send us a link. Step 10: Rinse and repeat! 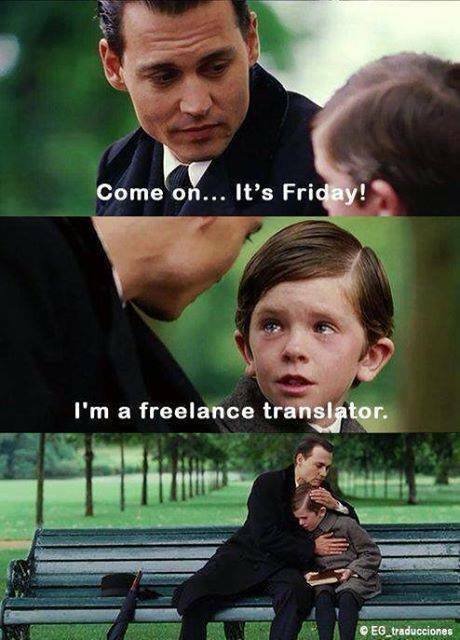 Most people don’t understand what translators really do. They believe you just take one word and say it in another language. 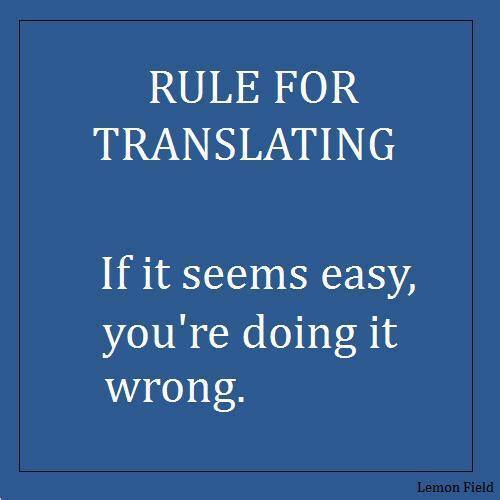 But every translator knows this is not the case. This section is to help you determine what translation really means for you as an art. Spend some time reading over these links and really meditate on what translation is for you, and why you’re embarking on this career path. It’s an essential first step. 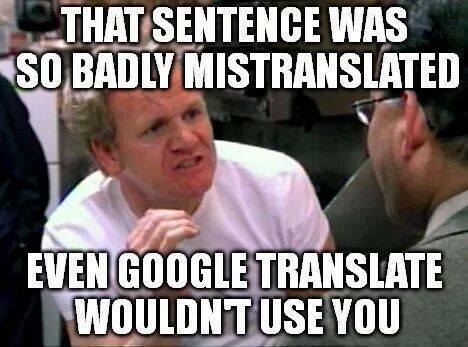 It’s a common mistake for those just starting out in translation, but it’s actually not a good idea to market yourself as being able to translate anything under the sun. Read the below resources and develop your service based on domain knowledge that you have or plan to focus on learning. Once you’ve decided on a direction for your area of expertise, the next step is to gauge your ability to produce translations of a professional caliber. If necessary, you may need to also spend some time to improve your knowledge and skills. After you feel comfortable with your ability to translate at a high quality in your chosen fields, it’s time to confirm that with a third party. 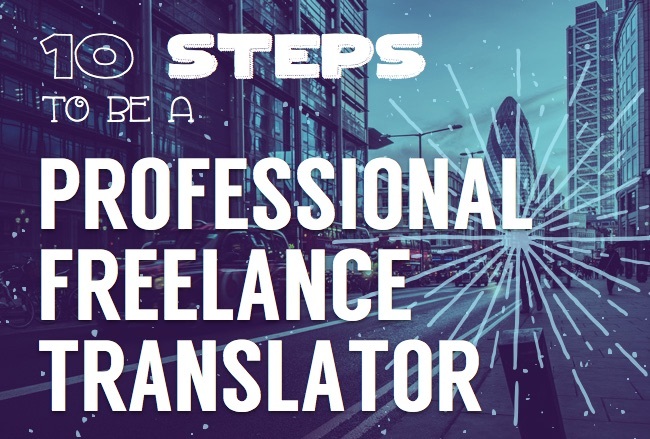 Step 5: Understand what professional translation (the job) entails. The true mark of a master is the ability to utilize the tools of the trade to maximize output. The below resources will help you learn how technology can and should be added to your workflow to increase words translated per hour. Planning where your business is going and budgeting so that you can scale your translation business to earn more will require that you learn some basic accounting principles. It’s a good idea to start out doing your own books, utilizing the software that’s available to you. You can always hire an accountant later, but it will be very eye opening to work closely with your own numbers at first. The good news about marketing now is that anyone in the world can now hear your message. The bad news is, that can feel very overwhelming! Believe that you can do it, and just start. It’s more common than not to dislike marketing and sales, but without them, you’re not going to last very long as a business owner. Learn as you go and don’t get discouraged. You can always get better. And there’s no better way than to collaborate with other translators, find time to research your field, train further, and enhance your translation abilities — both art and commercial activities. Your work and your linguistic assets are like gold. Take care of them from the beginning by managing them properly, and work every day on making sure they grow. Ideally, you’re doing this while getting paid for your translation services. So now is the time to focus on finding even more work. Repeat steps (7)-(9) and enjoy! You made it to the end of the guide! Way to go! I hope all of the resources above will help you as you hone your skills and grow your freelance translation business. If you know someone else who would benefit from this page, please take a second to share it with them. All work and no play... is never any good! So if you're in need of a break, take a look below for a healthy laugh.